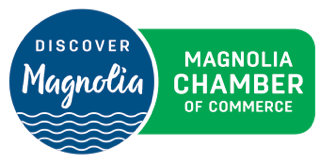 Magnolia Summerfest is a huge success due to the support we receive. There are many volunteer positions that need to be filled. Also, you can donate money used to secure exciting live bands, stage performances, the parade and other fun activities for the whole family.